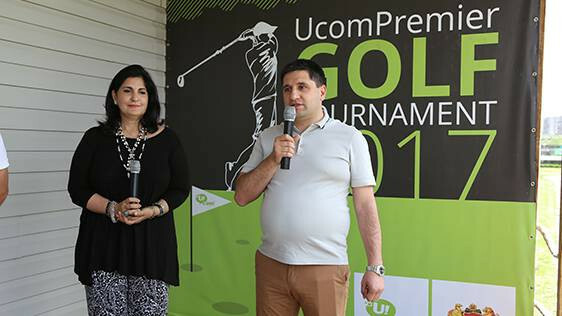 From May 27 to June 18, 2017 Ucom, jointly with “Ararat” Golf Club, is organizing a Golf Tournament specially for its UcomPremier subscribers. The winner of the tournament will have the chance to be present at the famous “Open de France” International Golf Tournament to be held in France from June 29 to July 2. The aim of UcomPremier program is to offer exclusive treatment to the most loyal customers of Ucom, who’ve been with Ucom for more than 12 months and have been always using Ucom voice and mobile internet services. “Thank you to all our loyal and very important customers for using our services. 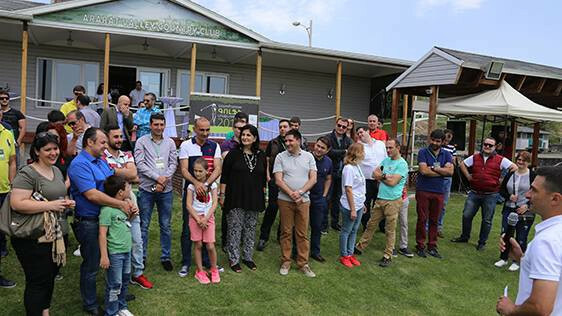 This program is an illustration of our gratitude to our Premier subscribers,” said Hayk Yesayan, Director General at Ucom. By the way, before the tournament special courses will be held for those participants, who don’t know how to play golf, and those, who already know, will have a chance to practise. It’s also worth noting that UcomPremier subscribers benefit from many advantages when using Ucom services, getting consultation or service, as well as enjoy a number of exclusive benefits offered by Ucom partners.